​A Utah judge on Tuesday ordered the former nanny for a Chabad Lubavitch family to stand trial on seven felony counts for sexually abusing the eldest of the family’s children over a 10-year period. First reported in the Deseret News, the case has gained attention for its rarity. It is uncommon for sexual abuse to be discussed openly in ultra-Orthodox communities, and even more unusual for a rabbi to go public with his personal experiences as a victim. ​“The issue of mesirah, or handing a Jew over to the secular authorities, did not come into play here. Therefore, we must keep perspective on this development. It would have been harder to expose the story if it had been a Jew who was accused,” Waks said. ​“Who knows what would happen? Would my parents kick me out? Would I go to jail? Would a rabbinic court somewhere stone me? It was that bad, in my mind, it was evil. I was the personification of evil,” he told Deseret News. Waks is certain that Zippel is by far not the only Jewish religious leader who has been sexually abused as a child or adolescent. “There are countless rabbis who have been sexually abused but don’t publicly admit it,” Waks said. Waks believes that there is a good chance of the prosecution achieving a conviction in Zippel’s case, based on reported admissions made by Florreich about sexual encounters between her and Zippel. “It is disturbing that the alleged perpetrator doesn’t view it as abuse… It leads to asking what else she might have done. Hopefully the authorities will check into that,” Waks said. Florreich’s attorney did not respond to The Times of Israel’s request for comment. 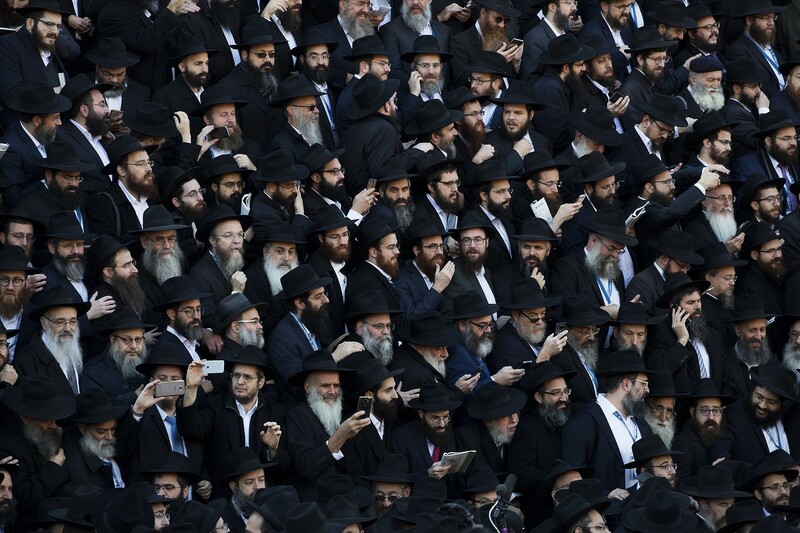 Despite the fact that this case is sure to garner attention, Waks cautioned against seeing it as a major breakthrough in terms of Chabad Lubavitch’s attitude toward exposing child sexual abuse within its ranks. “This is an individual who is seeking justice. 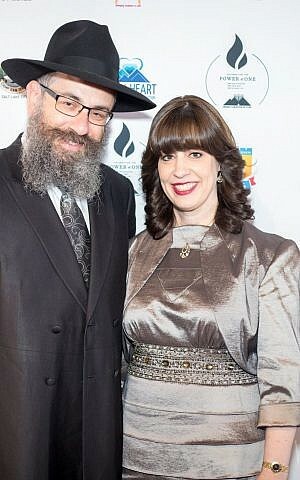 He is not necessarily representing Chabad,” Waks said of the young rabbi. 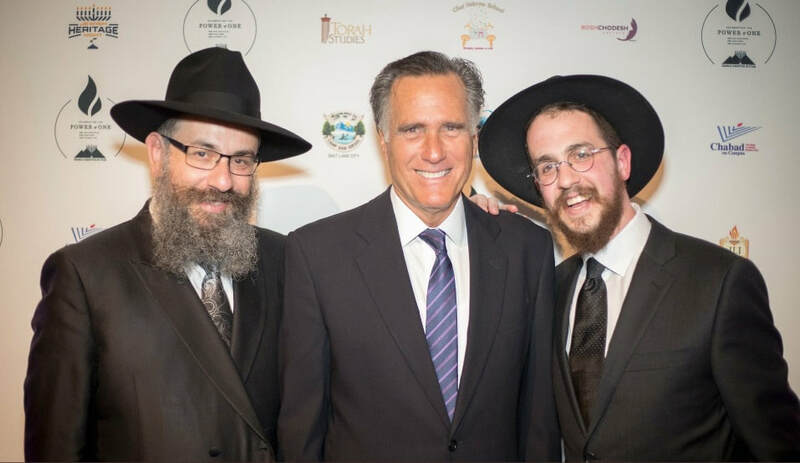 Individual Chabad members, however, have offered their public support for Zippel, including his brother-in-law Ezzy Schusterman, who responded to the Deseret News story on Facebook. 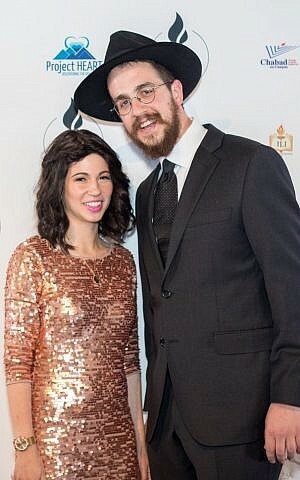 “In awe of my dear brother-in-law Avremi Zippel for sharing his raw and painful story and my amazing sister-in-law Sheina Zippel who has stood by his side through the whole journey,” he wrote. “We all have stories that have shaped our history and who we are and who we’ve become. Living in shame and keeping it hidden only hurts you and gives the ability for the perpetrators to continue their damaging work,” wrote Schusterman.